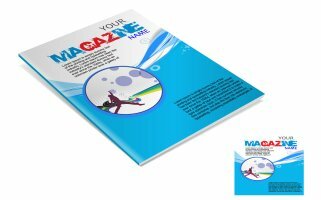 This publishing company is a profitable specialty publishing company that enjoys an outstanding and well deserved reputation for producing a quality coupon magazine that is in demand in the area. The magazine is sought after by both local business vendors who advertise and the public consisting of mainly tourists. Customers have responded very favorably to the high quality of the magazine. The company maintains its goal that their product should always meet or exceed the customer's expectations. The owner has agreed to a price of $150,000 for the assets of the company, excepting cash & receivables. Growth & Expansion: The business could be expanded to include additional territory and partners. The owner truly believes that the strong positive reputation & market presence of the company and its product represent the "Tip-of-the-Iceberg" for its potential.